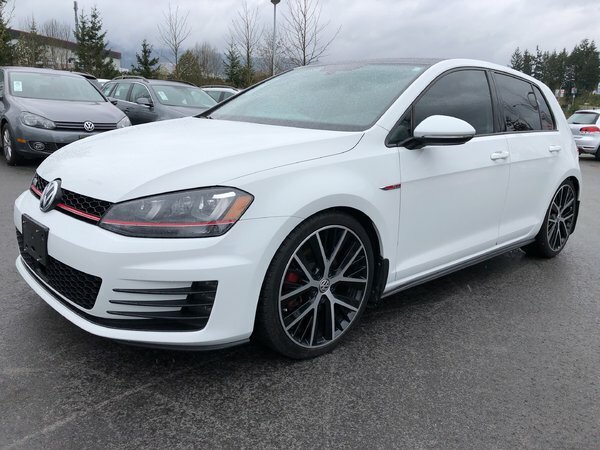 Home > Used Vehicles > Volkswagen > GTI > 2015 > 2015 Volkswagen GTI Autobahn DSG w/ Leather & Technology Pkg. 2015 Volkswagen GTI Autobahn DSG w/ Leather & Technology Pkg. Performance! Alloy Wheels! Panoramic Sunroof! Safety Feature’s! Performance! GTI! A three-letter word that is synonymous with fun…GTI. Packed with performance and safety features, this GTI is begging for you to hit the highway and have some fun. 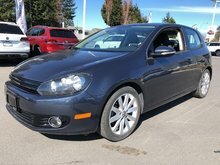 It’s like it’s daring you to have fun with its 2.0 TSI, 210HP engine, DSG Automatic Transmission with Paddle Shifters, Panoramic sunroof and Fender premium stereo…I dare you to come in for a test drive, no, I double-dog dare you. Now you have to come in for a test drive. Key Feature’s: 18” Alloy wheels, 210HP, Sport suspension, Panoramic power sunroof, Ambient interior lighting, Illuminated “GTI” scuff plates, Red calipers with “GTI” logo, Leather wrapped multifunction “GTI” sport steering wheel with Bluetooth mobile phone connectivity, Fender Premium Audio System – 8 speakers plus subwoofer, Composition Media radio -5.8” touchscreen radio with proximity sensor, CD player, satellite navigation and 2 SD card slots, KESSY – keyless access with push-start button, Rear spoiler, Climatronic dual-zone electronic climate control, heatable front seats, power adjustable and heatable exterior mirrors with LED turn signals, Bi-Xenon headlights with Adaptive Front-light System including red accent stripe, Light Assist (automatic high beam control), Front LED fog lights, Rain sensing wipers and Rear view camera. 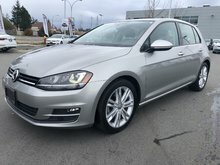 Harbourview Autohaus is Vancouver Island’s Largest Volkswagen dealership. A locally owned family business, The Wynia family have strived to make customer service a priority, which is reflected in their over 36 years of operation in Nanaimo. From their humble beginnings in downtown Nanaimo, to their current location at the corner of Mostar and Wellington Road, Harbourview has grown with the community we are so proud to serve. Please be advised that our advertised price does not include our $399 documentation fee and our $399 registration fee.Why buy from Harbourview Autohaus? Local and Family owned. Low and Flexible Financing Options. 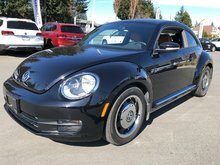 Carproof Verified Reports on every pre-owned vehicle. 112 point inspection process with full vehicle history. 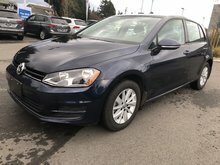 Volkswagen Certified Pre-Owned Program. Thoughtful, friendly, and knowledgeable staff are well trained and respect your time. A full service department with Customer lounge, free coffee and TV. Complimentary shuttle for service appointments. All Harbourview Autohaus vehicles come with nitrogen filled tires. 2.0L 210 HP - 4 cyl.